It’s easy to imagine such a thoughtful, sugar-coated group originating from convivial Hasbro fan boards, but the Bronies’ origin story is far darker and more complicated. The story goes onto explain how 4chan railed against the community in what later became the Great Pony War. Uttering the word Pony became a bannable offense. 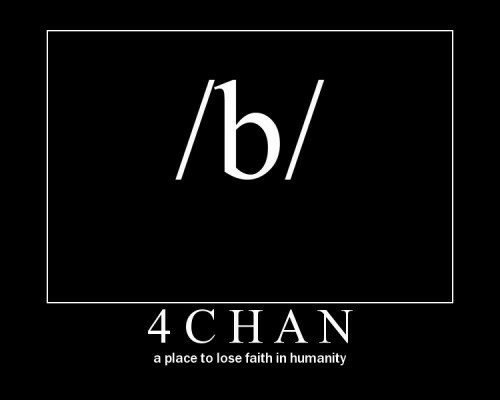 The fanboy army fought back, eventually pushing 4chan to concede.